Officer Milton Whatley suffered a fatal heart attack after responding to a burglar alarm. He had run up a long flight of stairs to the location of the alarm, which turned out to be a false. As he returned to his cruiser he suffered the heart attack. 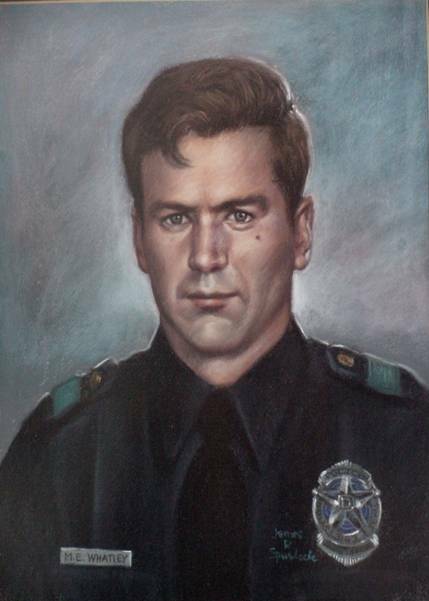 Officer Whatley had been with the Dallas Police Department for two years. Rest in peace Officer Whatley.